Niantic's mobile hit may have dimmed a bit, but it's still hitting great numbers. The Pokemon Company and Niantic have announced that mobile hit Pokemon Go has surpassed 500 million downloads worldwide since its July launch. According to Niantic, the game holds the App Store record for most downloads within its first week. "The phenomenal success of Pokémon GO during the brand's 20-year celebration is an incredible reminder of how many people around the world love Pokémon," said Pokemon Company CEO Tsunekazu Ishihara. "The team at Niantic developed a unique experience that merges their expertise in cutting-edge location-based technologies with the beloved characters and classic gameplay of Pokémon. This ideal match of the right brand and the right technology has resonated with hundreds of millions of existing and new fans around the world." Niantic announced that Pokemon Go is coming to the Apple Watch yesterday, with a planned launch later in 2016. 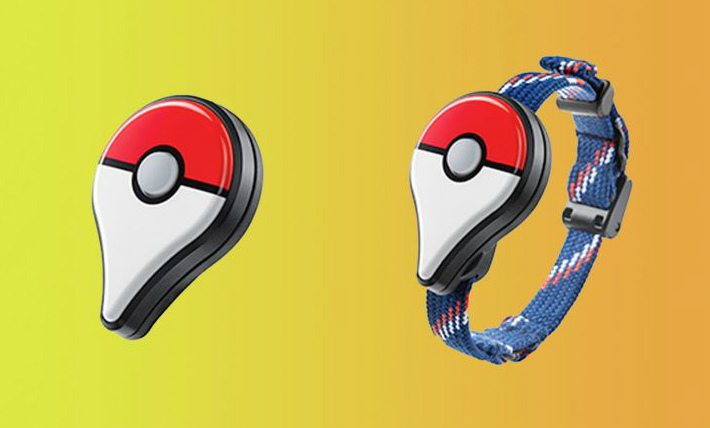 In addition, Niantic revealed that the delayed Pokemon Go Plus accessory is coming next week, on September 16. Pokemon Go Plus is a physical, Bluetooth-connected device that lets users catch Pokemon without opening the app. The device will light up and vibrate when a Pokemon is near and users simply have to press the button on the Plus to catch Pokemon. Pokemon Go has launched in more than 100 countries since launch, though Niantic has yet to fix common complaints about the game in all regions, leading to lowered active users since launch. The developer did provide an updated tracker for the game, but fans in less urban areas are still without any real method of tracking Pokemon and lack the PokeStops and Gym that their urban counterparts have in excess.